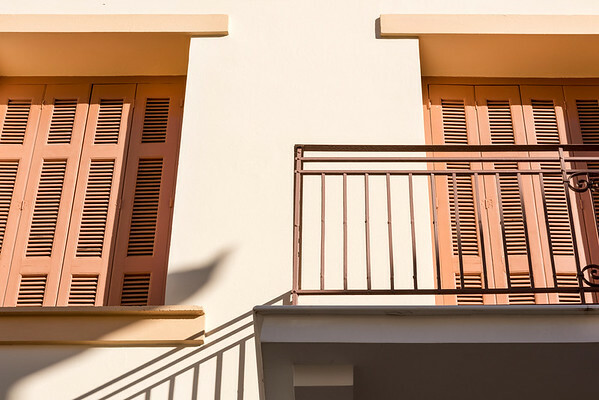 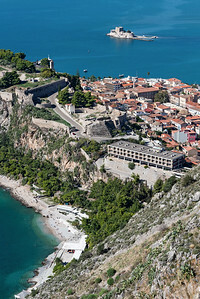 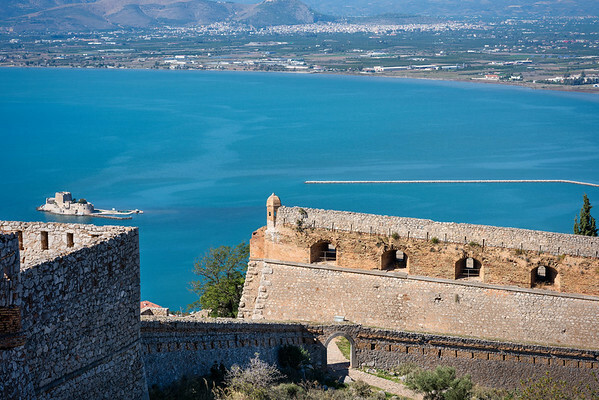 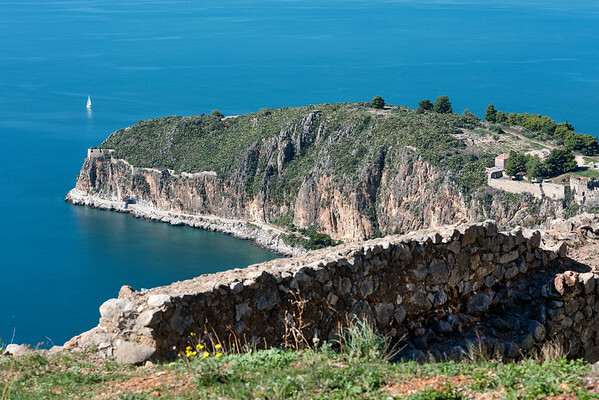 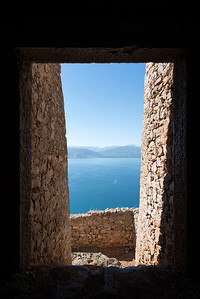 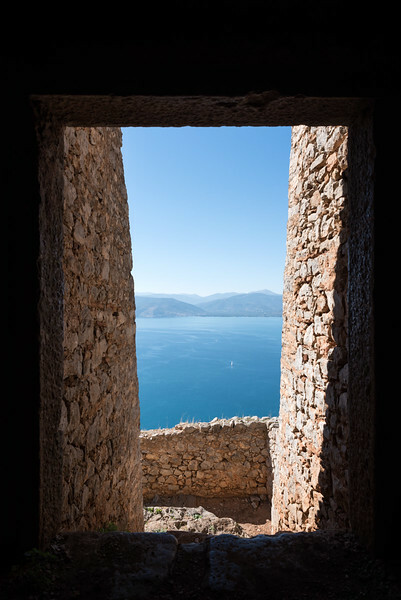 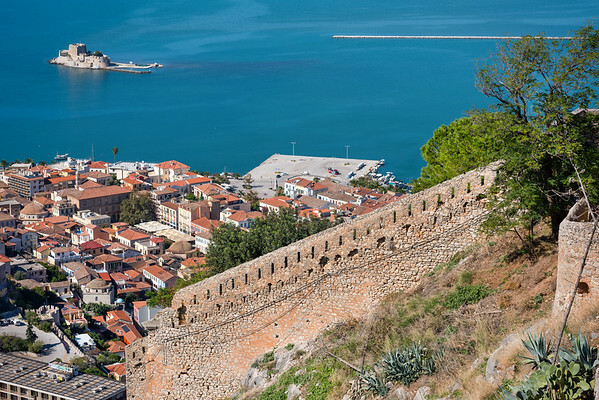 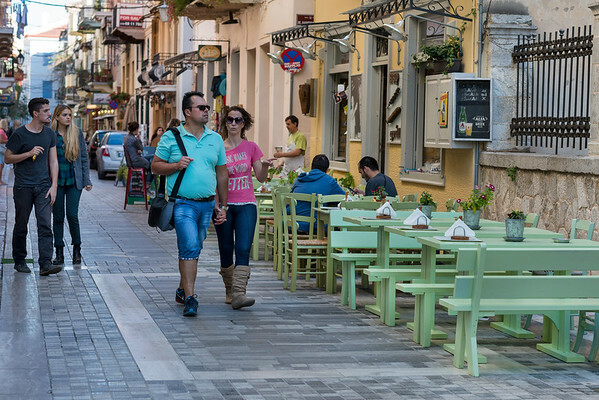 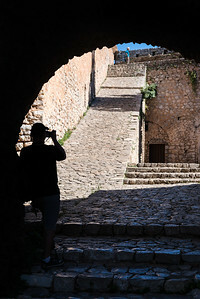 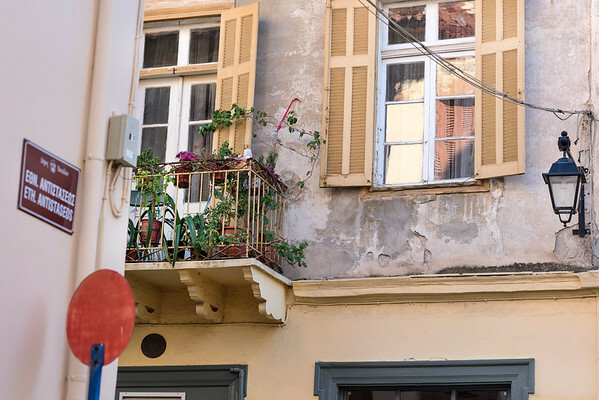 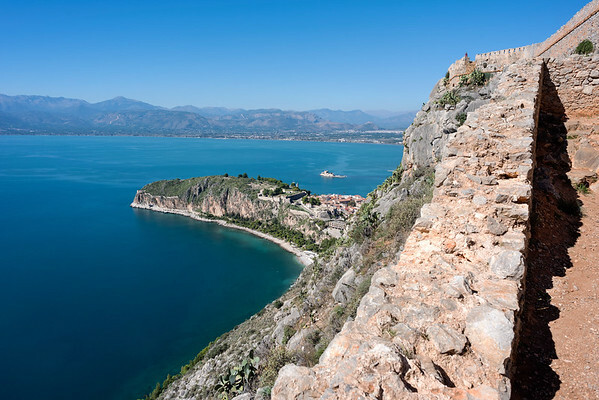 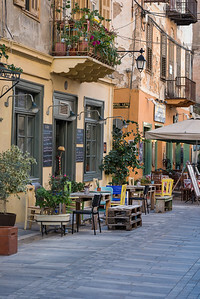 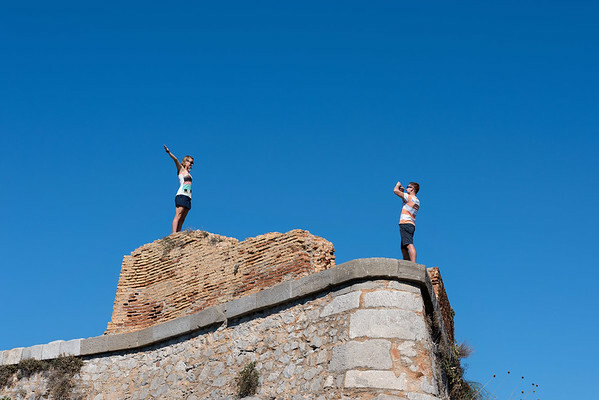 A single-day trip to Nafplio, a very picturesque and historical town of Peloponnisos. 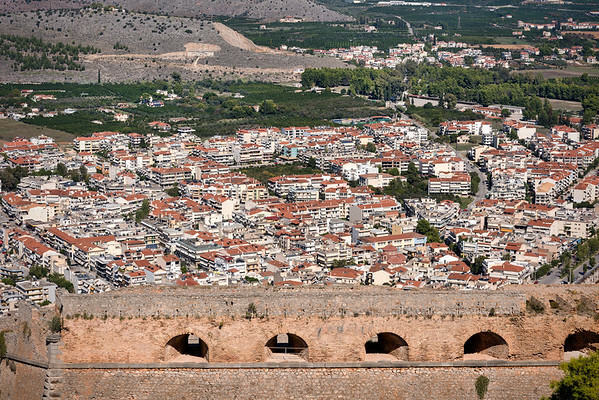 For the history, artifacts found in the area date back to the 16th and 17th century BC. 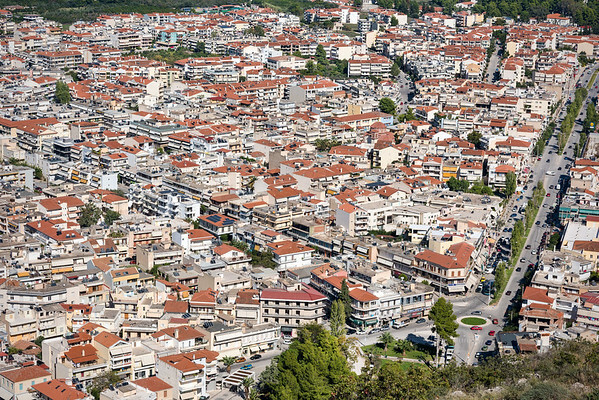 The town has also served as capital of the newly established Greek state during the start of the 19th century, after the uprising against the Othoman rule.